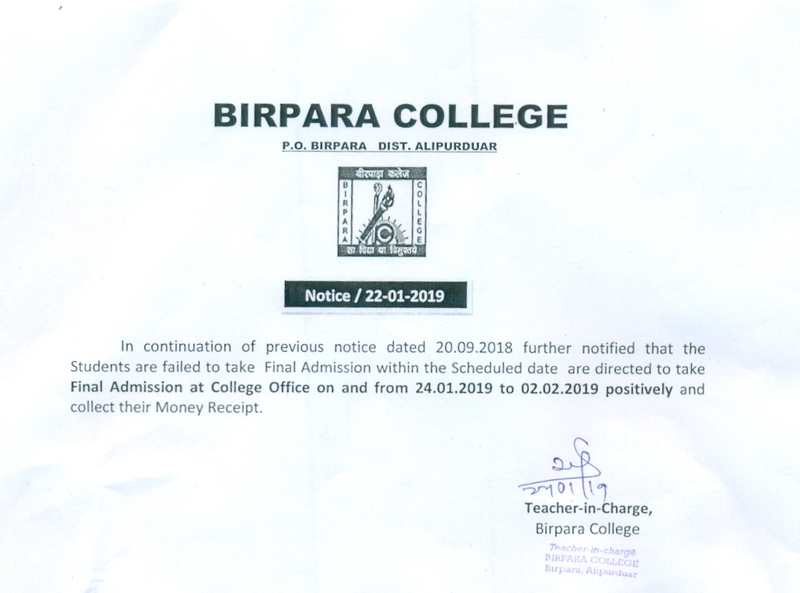 Birpara College is a government aided co-educational degree college located in Birpara in the district of Alipurduar, West Bengal. The college was established in 1986 with the aspiration of providing higher education in Birpara area within local people. Revised Programme for B.A. & B.Com. Part-I, II & III (Hons. & Gen.) Under 1+1+1 System Exa. 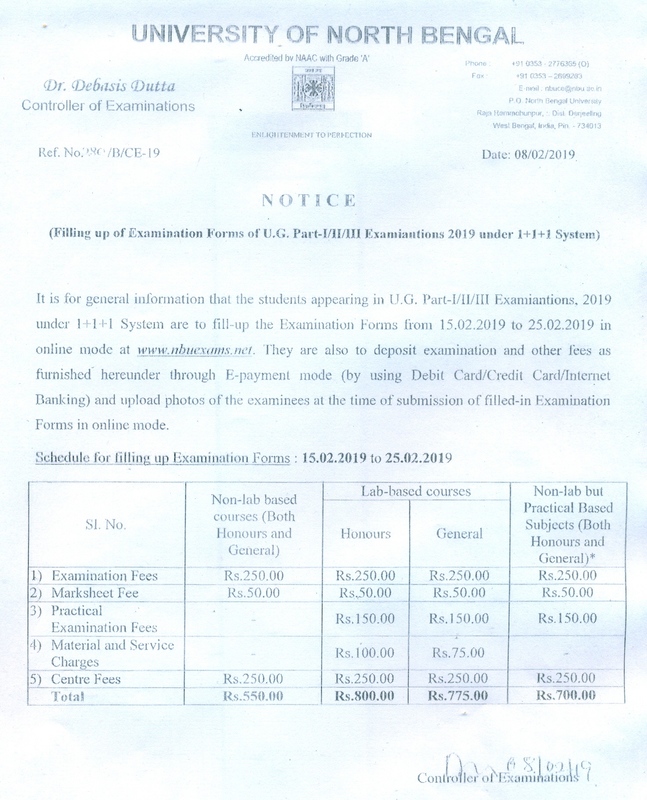 – 2019 Online filling in the exam forms & Scheduled for U. G. 2nd Semester Examinations, 2019 (under CBCS system) Notification for Postponed the Exam-2019 (starts on & from 25.03.19) Under 1+1+1 System Extended Dates for Filling up the Exam Form Under (1+1+1) system Notification for Reassessment/Scrutiny Results of 1st Semester Extended the Date for Fill up the Form for UG Exam under 1+1+1 system Fees for Filling up the Exam. Form of Part-I (Casual), II & III (Hons. 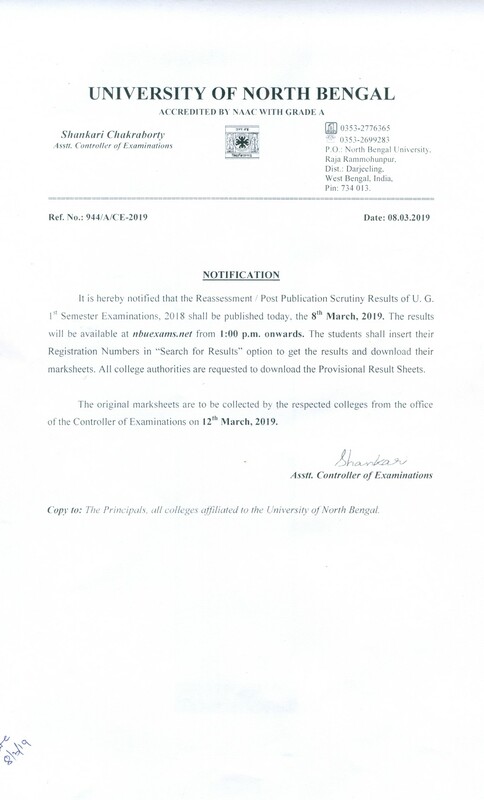 & Gen) (Regular & Casual-2019 Notice for the Candidates who have failed to clear three consecutive chances to appear at U.G. Part-I, II & III (Hons. & Gen) (1+1+1) Programme for B.A. & B.Com. Part-I, II ,& III ( Hons.) 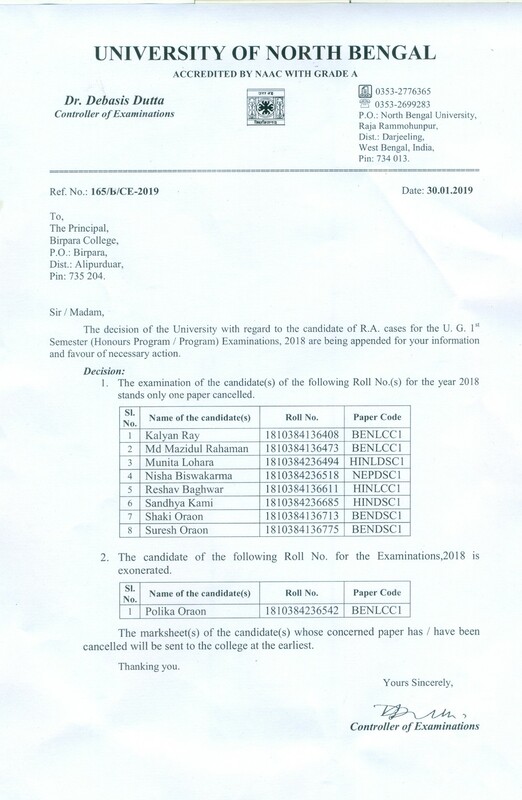 & Part-III (Gen) [1+1+1]Examination – 2019 Programme for B.A. & B.Com. 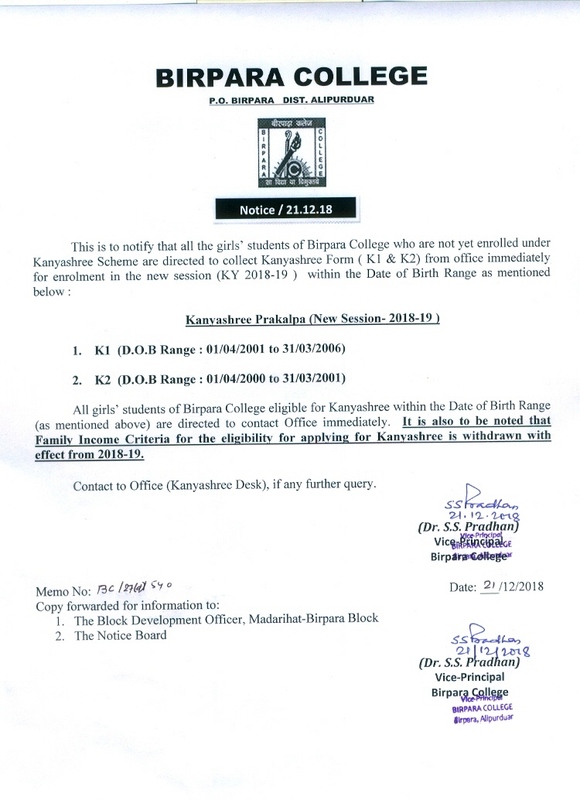 Part-I,& II ( Gen) [1+1+1] Examination – 2019 Decision of the University to the Candidates of R.A. Cases (1st Semester) Final Admission to 2nd & 3rd Year Distribution of Registration Certificate (2018-19) Notice for collect Kanyashree Form (K1 & K2) Birpara College-AQAR 2017-2018 REGISTRATION FORM FILL UP NOTICE – 21.11.2018 Free Studentship Notice Final Admission (2018-19) NSOU-Admission, Session July 2018 (25/08/18 To 10/09/18), Online. The college was established in 1986 with the aspiration of providing higher education to the children of underprivileged classes from the different linguistic communities of the border area. The primary objective of the college is to cater the people who lives within the range of the college for higher education. Birpara, though categorised as a rural locality, gradually developed as an important town in the Dooars through the endeavour of the people of the area. The surrounding tea gardens, established by the British, brought labourers from Jharkhand, Bihar, Orissa and other parts of the country. People connected with the tea gardens have been depending on this town for years. The adjacent Birpara Tea Garden, owned by the Duncan Group of Industries, spared a part of their cultivable land for the establishment of Birpara town many years ago. The college has approximately 3,000 students enrolled in the academic year 2015-2016. The college has produced toppers, distinction scholars, and students securing 1st Class every year. 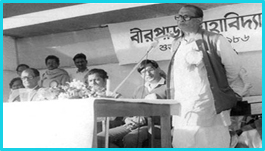 The college was established with the stream Commerce (General) with English and Bengali in the year 1986. A major part of local students were deprived from pursuing education in the humanities for more than 10 years. The college authorities still feel the need for introducing science stream and certain job-oriented courses as well as some other popular subjects for the benefit of the students. 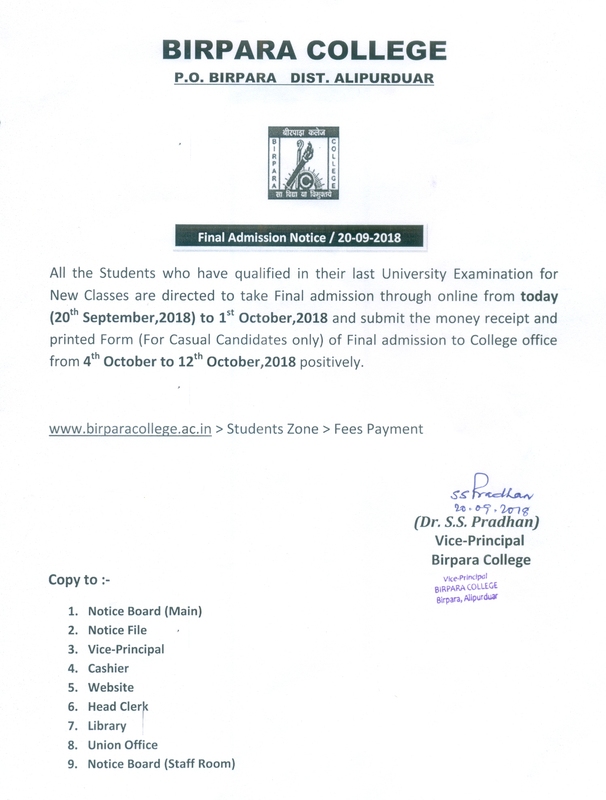 30/08/2018 NSOU-Admission, Session July 2018 (25/08/18 To 10/09/18), Online. The teachers of all the departments are keen to use innovative methods to provide quality education to the students of the college. Project Work, Educational Excursion, Field Survey, Film Club, Music Club, Drama Club, Literary Club, General Knowledge Cell, Magazine, E-Library etc. Classroom with facilities such as LCD Projector, etc. Audio system for better communication. Group Discussion. Access to Laboratory (Dept of Geography), Access to Internet, Project Work, Seminar, Workshop.